Requests from India have increased, a trend seen globally as well from the previous period. 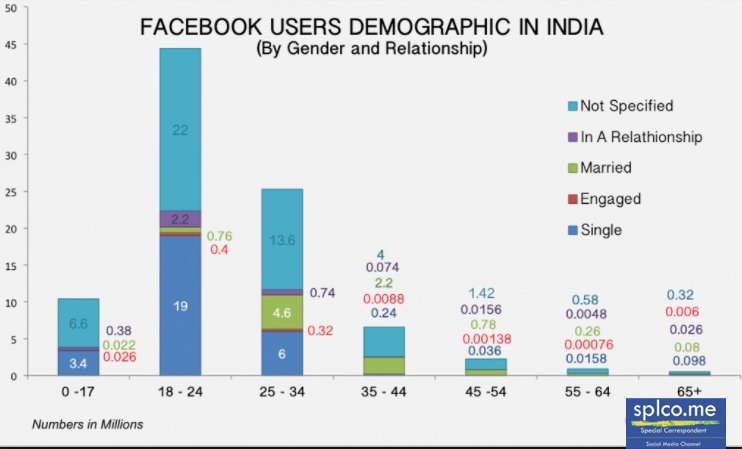 Indian agencies had made 5,561 requests for 7,018 users/accounts in July-December 2015 period. 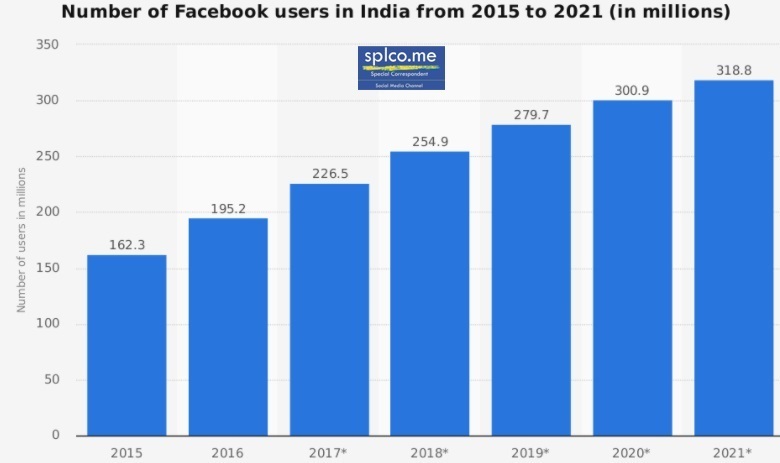 Social networking giant Facebook received 6,324 requests from Indian government agencies for 8,290 users/accounts in the first half of 2016. This is the second highest after the US, which made 23,854 requests for 38,951 users/accounts during January-June 2016, according to Facebook's Government Requests Report. Facebook said it was able to produce "some data" in 53.59 per cent of the cases in the first half of 2016, compared to just over 50 per cent in the July-December 2015 period. Government requests for account data increased by 27 per cent globally compared to the last half of 2015, increasing from 46,710 to 59,229 requests, Facebook Deputy General Counsel Chris Sonderby said. "As we have previously emphasized, we apply a rigorous approach to every government request we receive to protect the information of the people who use our services. We scrutinise each request for legal sufficiency, no matter which country is making the request, and challenge those that are deficient or overly broad," he added. Sonderby emphasised that Facebook does not provide governments with "back doors" or direct access to people's information. "We'll also keep working with partners in industry and civil society to push governments around the world to reform surveillance in a way that protects their citizens' safety and security while respecting their rights and freedoms," he said. Group of right thinking writers who eulogise self expression in quest of truth in news making jointly contribute under the platform of splco.me a novel social media channel. Email * Your email will be kept private. Your Voice via Splco.me .. Your thoughts in Splco.me is now possible . Kindly write your views / express your voice over audio clips or pictures via video clips if you have the ability to touch two sides of the coin in any burning issues around your place .